Watermarking photos can be an efficient solution to defend against content theft. Unfortunately there are plenty of evil-minded internet users who are after quality visual content and it’s best to protect yourself through a text or logo mark. What is great is that, besides protection, a watermark can also become useful from a marketing perspective. This can turn out to be a great way to draw viewers back to your social media account or website and increase your online visibility. 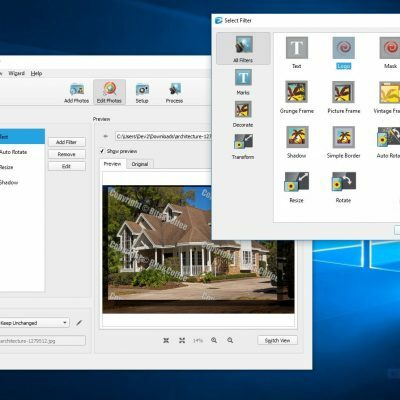 The good news is that you no longer have to transfer your files to your computer and use a special software to apply your watermark. You can easily do it on the go, directly from your mobile phone. 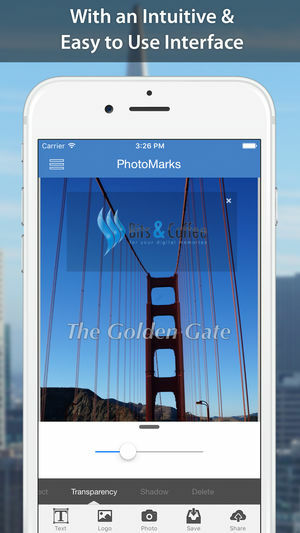 There are numerous apps in the App Store which you can use to quickly watermark your photos. In this article we’ve created a list of 10 such iOS apps which you can trustingly try out. 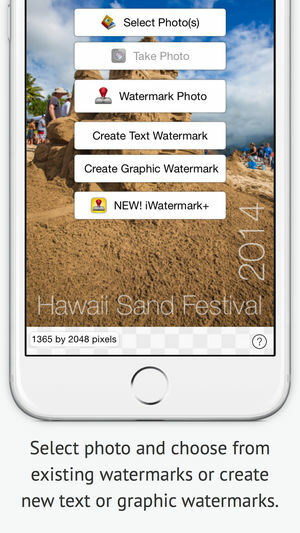 PhotoMarks is a watermark app for iPhone created to help you protect and market your images. The app is quite easy to use due to the intuitive interface and allows you to add fully customizable text and logo marks to your pictures. This grants you complete freedom to position, scale and rotate your marks, to choose a wide array of font types and colors, apply a tile mode if necessary, modify the opacity or apply special effects like stroke and shadow. 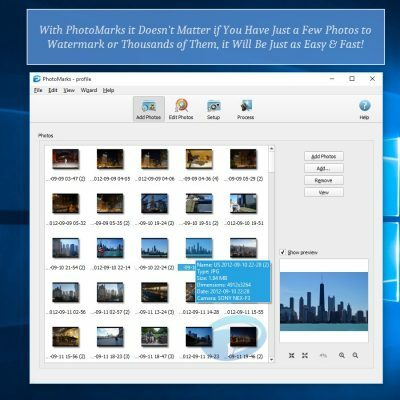 To help you become more efficient, PhotoMarks gives you the possibility to save your marks as profiles and easily use them again later without having to follow the same editing process. 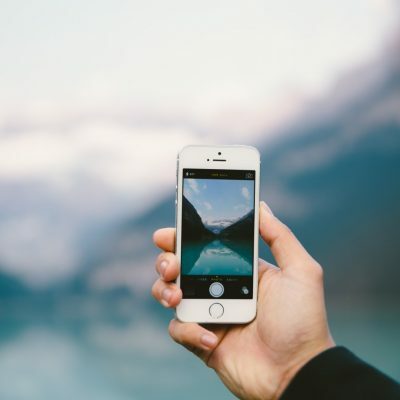 When you’re done applying your watermark you have the option of saving your new photo to Camera Roll, send it via email or share it on popular networks like Instagram, Facebook or Twitter. 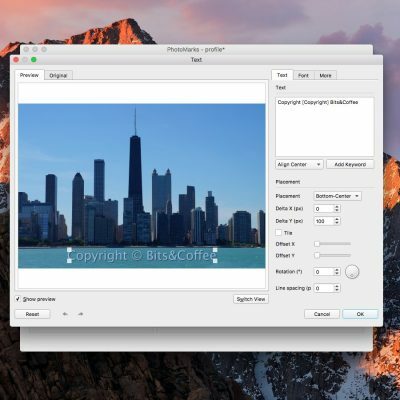 If you need to watermark images in bulk, PhotoMarks also has a desktop version for both Mac and PC users. 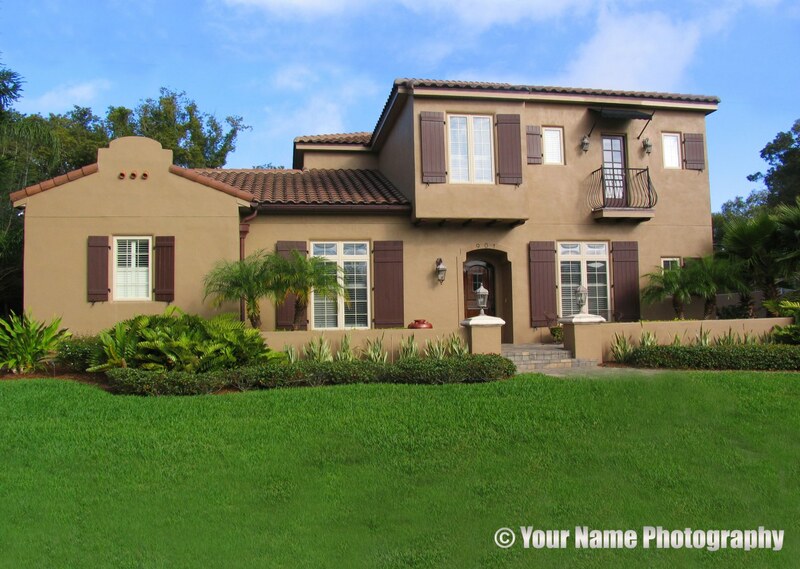 iWatermark is an interesting solution if you wish to claim ownership of your mobile photography. This is due to the fact that it gives you the chance to add a large variety of watermarks and to customize them to your liking. You can use as a watermark any type of text, your own signature, a logo or a QR code which, when scanned, reveals all the personal info you embedded. 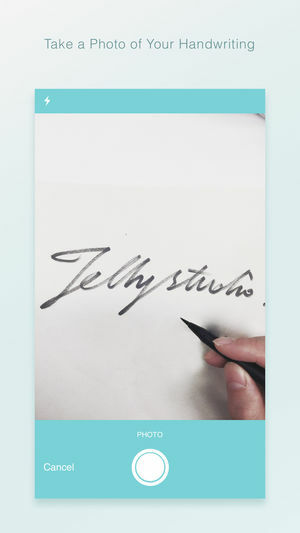 No matter the type of watermark you opt for, you can make it your own. 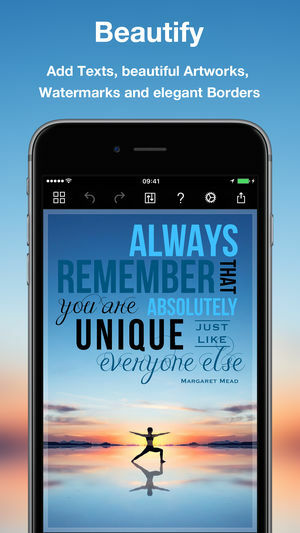 The app lets you select the preferred position and size, rotate it to a certain angle, adjust the transparency or choose from multiple fonts and colors. Pretty useful is the fact that you can import multiple images and watermark all of them at once, to save time and energy. At the end you can send the newly-edited photo via email or share it at full resolution on Facebook, Instagram or Flickr. 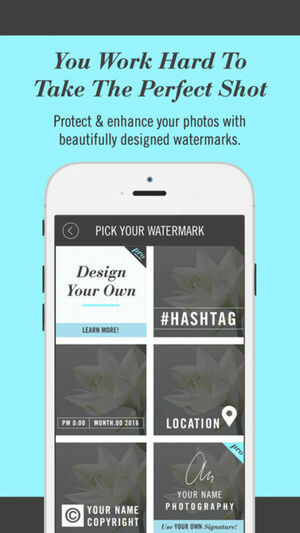 eZy Watermark is an iPhone watermark app designed to ensure your image protection online. It comes with a user-friendly interface and the advantage of watermarking images one by one or in bulk (up to 5 images at the same time). The app lets you insert text, signature and logo marks, as well as QR codes to your pictures. As far as customization goes, eZy Watermark lets you take over and edit your watermarks as you wish. You can place them where you want, scale and rotate them, adjust the opacity to the desired level, select from over 150 fonts and colors and more. To increase productivity the app has the option to create your own watermark templates and load them in another session. Export options include direct sharing on social media, email or WhatsApp. Another solution to protect your mobile photography in an easy manner is Watermark X. The app is pretty simple to use and comes packed with numerous professionally-designed templates to choose from. 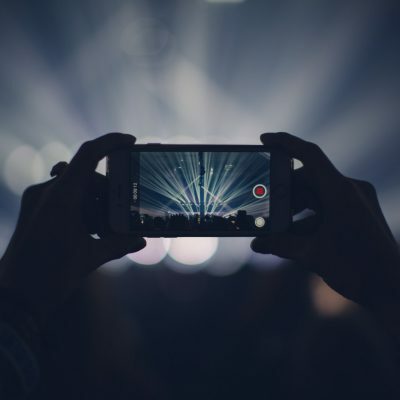 You can watermark your photos by using a copyright notice, trademark, your signature or more modern elements such as the location or a hashtag. After you’ve chosen one of the pre-designed watermarks you can further enhance it by changing its placement and size, changing the color or adjusting the transparency. When you’ve finished, you can quickly share your copyrighted pictures on all major social networks. It’s worth mentioning that new watermark templates are being periodically added. If you want to turn your iPhone into a powerful logo generator, this is the app to try. InstaLogo gives you the opportunity to create your own logos, as well as posters and flyers, in just a couple of minutes. How? It’s pretty straightforward. The app places at your disposal a massive library of logos and then lets you adjust them exactly how you want. With InstaLogo you can modify the gradient and color of your logo, the text and background, use grid lines for perfect positioning or move elements by degrees for more accuracy. You can also resize and rotate to various angles certain elements of the logo or even delete certain parts. When you’re done you can upload your new image to Dropbox and Evernote, share it on Facebook or send it via email. 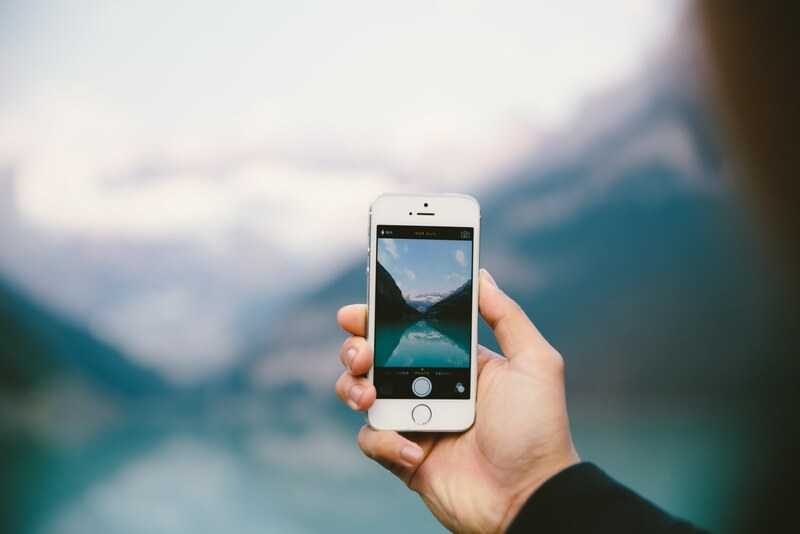 EasyMark is an iPhone app developed for those who are looking to protect both their photos and videos before sharing them online. The app is truly easy to use and allows you to add numerous types of watermarks to your pics and clips, ranging from classic text to logos, stickers and QR codes. Naturally, EasyMark gives you the chance to fully customize your marks by adjusting the position, size and rotation, by selecting from a multitude of colors and fonts and more. To save time and energy you have the option to save your watermarks as template and quickly retrieve them later. With a simple tap you can save the newly-edited photo to Camera Roll or share it with friends on Instagram or Twitter. With Mix on Pix you can protect your photography, as well as advertise it by using a large variety of text and design elements. This app lets you insert on images anything you want, from basic text like your website or company name to artwork, handwritings and drawings. Mix on Pix gives you the possibility to choose from an impressive collection of fonts, stock texts and art in order to help you create a watermark that’s one of a kind. 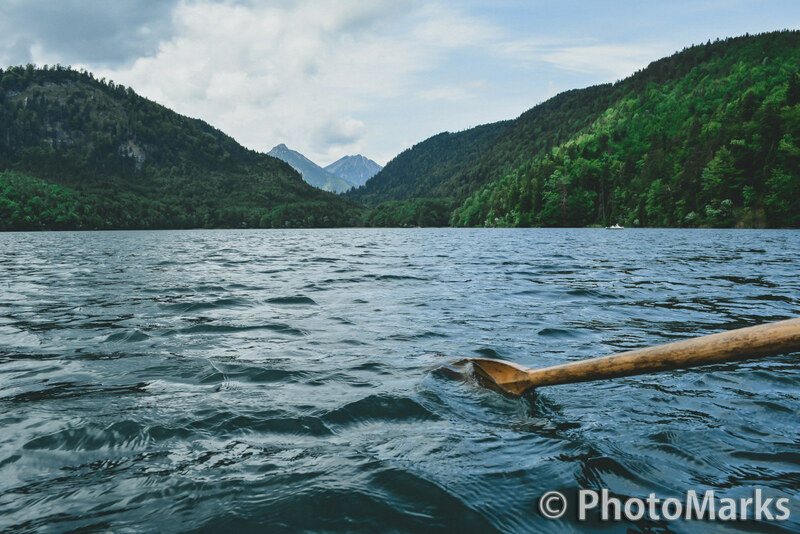 You can further tweak your watermark exactly to your needs and save it for later use. Thought logo creation is exclusively for professional graphic designers? Better think again. With Logo Maker: Design Creator App you can create an eye-catching, professional-looking logo in a truly easy manner within minutes. The process is pretty simple: select from the multitude of logo types available according to your business industry, insert a background, overlays and text (website, company name) and begin customizing the selected elements. You can choose from a large variety of fonts and colors, you can resize and rotate your text, drop a shadow and many more. My Watermarks is a simple and fun app to protect yourself from copyright infringements. The app gives you the opportunity to create your own logo based on various pre-designed graphic elements or to photograph your handwriting and turn it into an artistic watermark. With My Watermarks you can resize your watermark, drag it and place anywhere on the photo and perform other adjustments to make it your own. The app keeps a record of your watermarks and allows you to easily access them in another session. Watermark Photo is our last proposal to watermark images on iPhone. 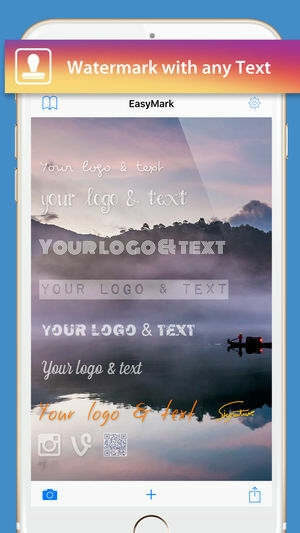 With this app you can import your own text or logo mark or create a brand new one from scratch. 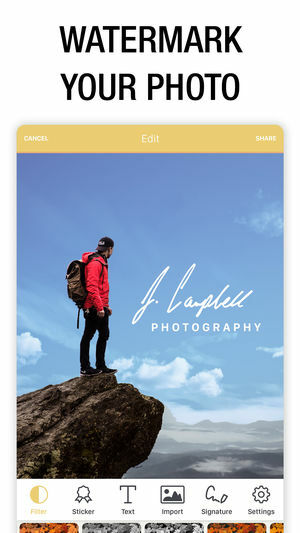 To help you create your watermark, the app places at your disposal a wide range of font types and colors, as well as over a thousand graphic elements to choose from. The good thing about Watermark Photo is the fact that it has a simple and intuitive interface, which means you’ll quickly learn how to use it. The bad thing about it: there’s yet an option to save your watermark for later use. Social sharing is available for all major platforms.